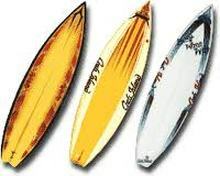 ​#1 Board Rental place in Cancun! 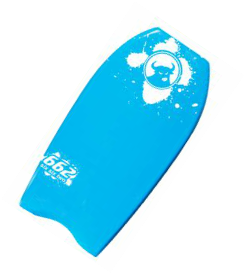 ​short boards / Fish/ Quads / Fun boards / long boards / Stand Up Paddle Boards/ Body boards. *Special Rates for multi-day /week rental. Special Rates for multi-day /week rental. *Contact for Photos and multi-board/Multi-day SPECIAL short term/ long term rates.